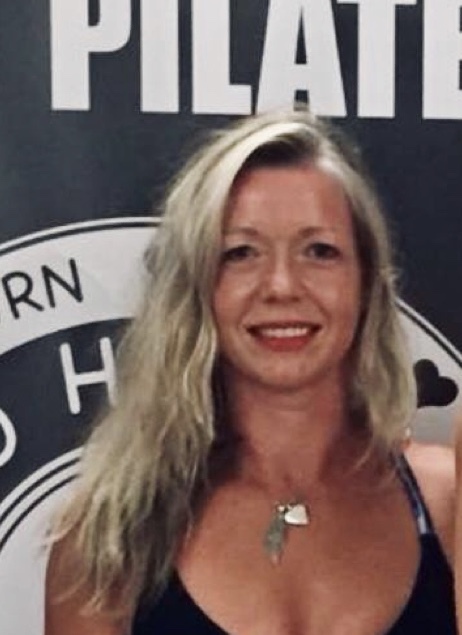 Always inspired and motivated on a Tuesday morning with our beautiful, strong but gentle new teacher, Katie (Tuesdays 7am – 8am and 9.30am – 10.30am, as well as Sundays 4pm – 5pm) All levels welcomed. 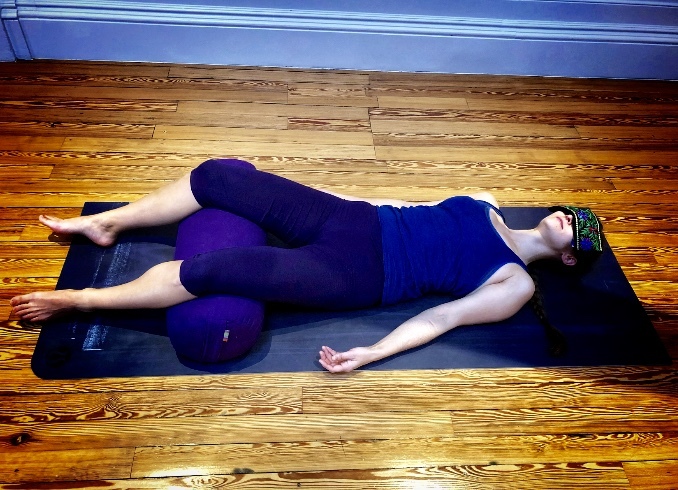 Katie offers challenges for both the body and mind, allowing you to take ownership of your own practice. While guiding and encouraging, searching deeper to find connection of breath, allowing the ego to slip away while you find lightness in flight with some of the stronger, more challenging holds. 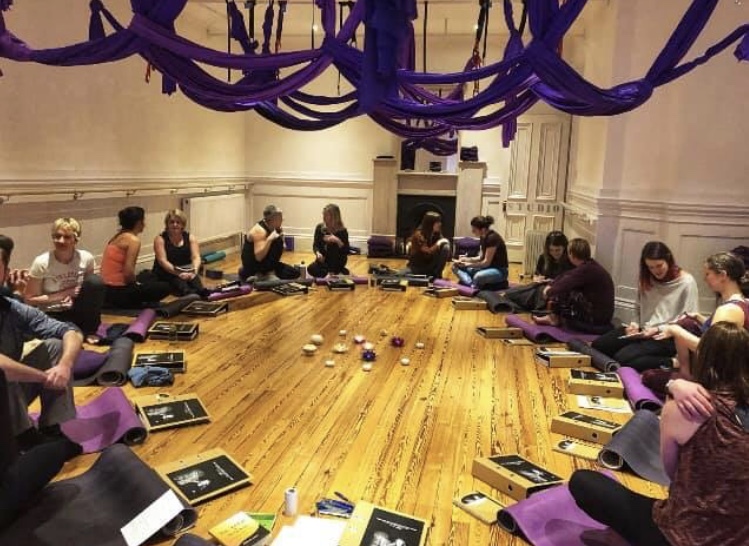 The Power & Grace of Yin & Yang 200hr Yoga Teacher Training – the journey through 2019 has begun. The start of something new, can be nerve wracking for some, or a relief that the first step has been taken, towards a passion, a journey of self discovery, a new way of life, endless possibilities. 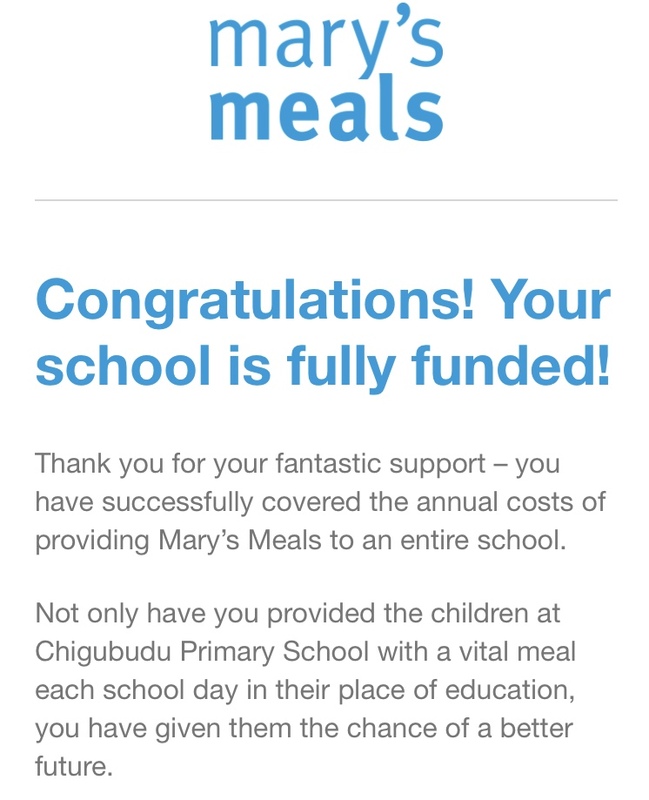 My hope for these teachers is they take their skills from mat – out into the world, to schools, to hospitals, to groups, 1-1’s, supporting anyone and everyone, who would find benefits in yoga and all its limbs. Facing our fears workshop at the end of our 1st weekend together as a yoga family – Firewalking and Arrow Break! – its fare to say, everyone has bonded beautifully .and ready for the weekends ahead. We are now taking notes of interest for January 2020! Introducing our newest member to our team! Katie has been practicing Yoga for over 18 years now. She believes one of the greatest joys in life is finding that connection between mind and body. 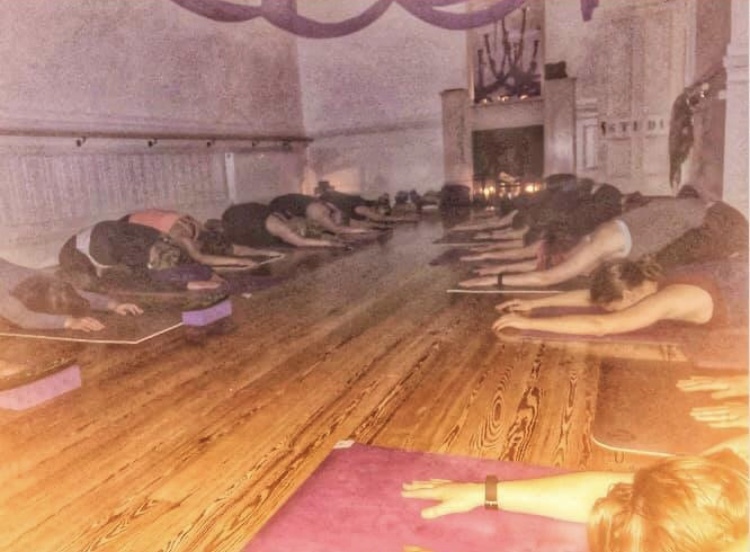 Katie leads students to stronger bodies and softer hearts through skilled sequencing and consistent anchoring to the breath and the present moment. You can expect dynamic classes focused on a combination of strength, flexibility, mobility and moving with ones own body intelligence. Katie’s classes are on Tuesday mornings 7am – 8am and 9.30am – 10.30am, each 60 mins and for all levels. 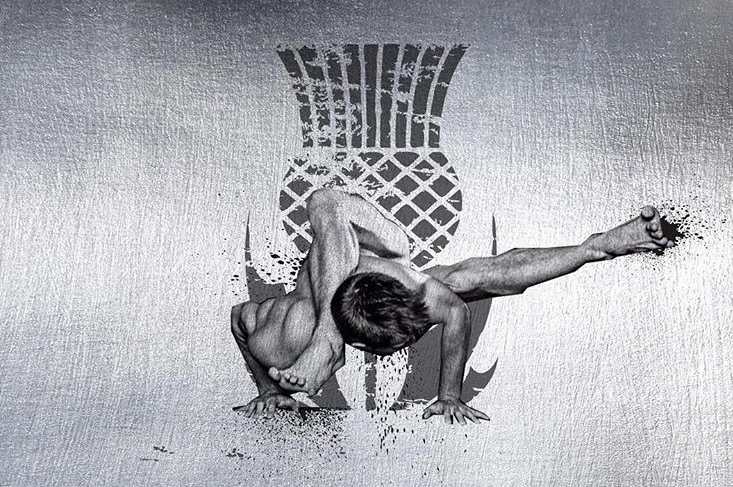 Katie is also running a monthly Power Vinyasa Workshop, where you can explore this amazing practice, each month working up to a peak/more challenging pose. 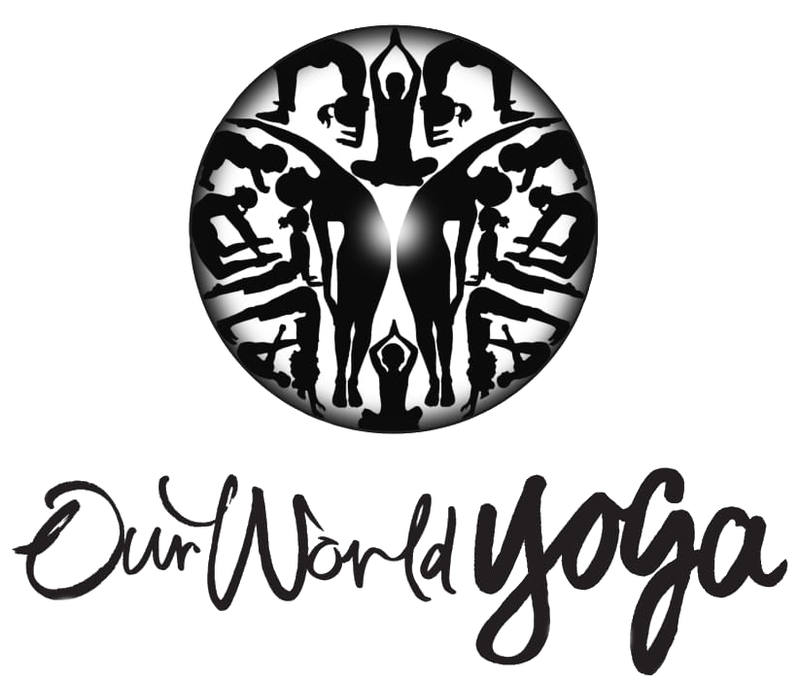 Her 1st Workshop is on Saturday 26th January at 9.30am – 11.30am, join us in giving her a big warm Our World Yoga welcome! Balbir is bringing the Punjabi Kitchen to the Our World Yoga Kitchen for 2 Cookery Workshops in January, both which are now SOLD OUT! However the good news is, we have already scheduled her in for February the 10th, take a look at our Facebook Events for details and to book your place! The Punjabi Cookery workshops will have loads of vegetarian and vegan options, continuing our Ahimsa values into the kitchen. 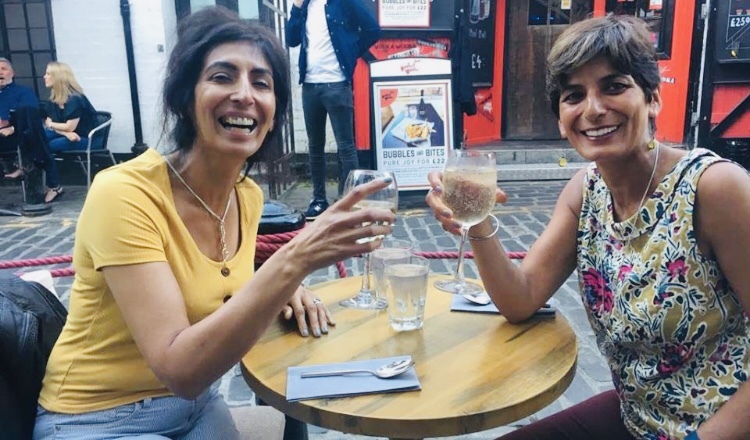 Balbir’s cooking is great for warming the soul, perfect for this time of year and with her knowledge and expertise on spices, this will help keep your sugar cravings at bay! We would also like to introduce two NEW members to our teaching team! Lets give a great big WARM/HOT welcome to Jackie McCann. Jackie will be heating up our Wednesday nights with a HOT Inferno Pilates class at 6.30pm for 60mins, prepare to SWEAT!!! We have 22 spaces open for booking and they are disappearing like HOT cakes, pop onto bookings to snap up your space for her first session on the 23rd January! Teacher Training commences this Friday, with Saturday being our Ceremony and Firewalk! There is still space for the FireWalk which is open to the public. No drop ins or extra spectators, must be booked online. Its going to be a beautiful evening commencing with a 90min workshop. 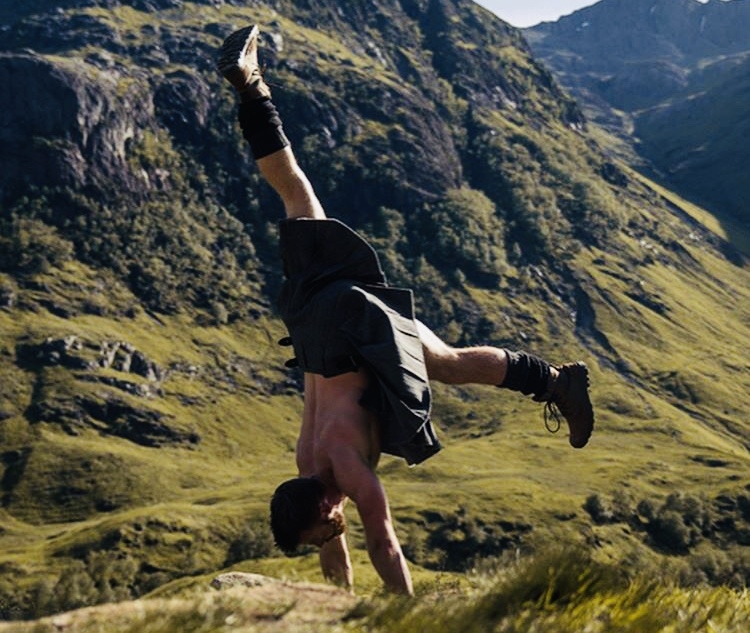 There is so much going on……I’ll introduce you to our next teacher very soon…. The count down to Christmas has begun, how about an unforgettable experience in the West End of Glasgow… Join us on the 12th January 2019 at 5pm for a Private Garden Firewalk. The evening will be guided by one of Scotland’s leading Firewalk Companies, 90 minutes of introduction & ceremony. 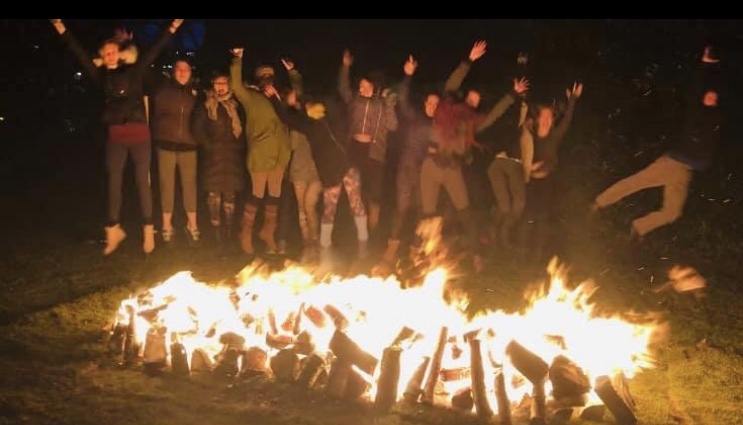 Firewalking has been practiced by many people and cultures in all parts of the world, nourishing and warming the human spirit, for many, many years, the earliest known reference dates back to the Iron Age, India 1200BC. Firewalking has evolved into a powerful tool for self realisation, empowerment, exploring consciousness and even healing. For some its an opportunity to raise funds for a charity close to their hearts and for some just an experience to tick of the bucket list. Whatever the reason, the history is most certainly fascinating and its sure to be a brilliant night. Some dance, some walk – joyously, solemnly, exuberantly or devotionally, making their way across the fire – What a brilliant start to your year…, fresh mind, open heart – trust and believe. Our Gift Cards are made from 100% recycled card – zero waste. Plus they arrive in the post, which is kinda special. All our events/classes are listed online and change weekly. 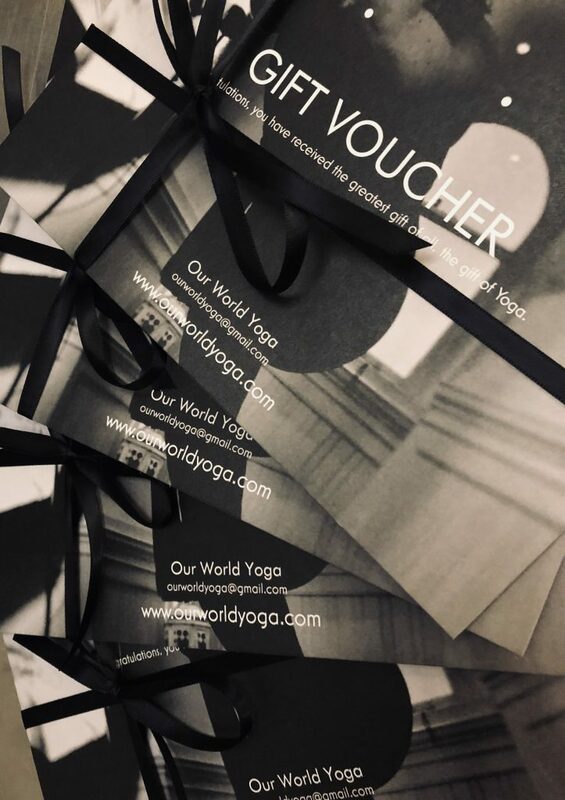 Have a browse, send us a message or email and we’ll have your Gift Voucher in the post within 24hrs (07807 163 633 or ourworldyoga@gmail.com). Yoga really is the greatest gift.